A newly released report suggests that a Marine Corps fighter jet previously thought fit for combat remains plagued with problems. 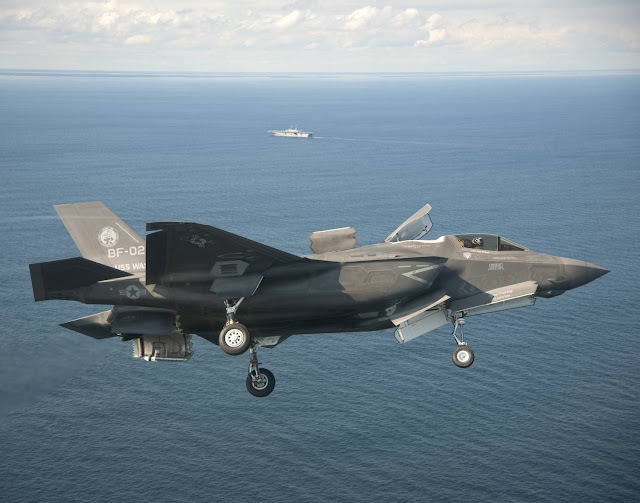 A memo from the Defense Department's top weapons tester — released by the watchdog group Project on Government Oversight — found that the Marines' version of the F-35 Joint Strike Fighter could present maintenance and reliability issues. Marine Corps officials said that the jet passed a series of tests aboard the USS Wasp amphibious assault ship in May, but the director of the Pentagon’s Operational Test and Evaluation Office said in a report two months later that the exercise was deeply flawed.